We also run SLSGB Beach Lifeguard, Surf Life Saver and Coach Rescue awards. These are required should you wish to train as a lifeguard, SGB/ISA surf instructor or SUP instructors in the surf and open water. All awards are internationally recognised, which is also essential for working abroad. You can either join in on courses already advertised or we can run a course specifically for your group, subject to numbers. 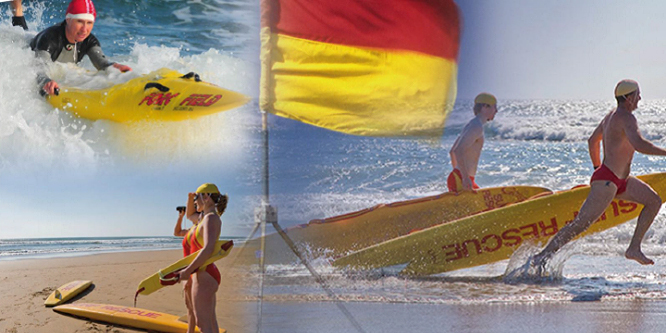 AIM: To provide international awards for practical lifeguarding skills & knowledge in Rescue, Life support & first aid. The awards also provide a clear set of rules for the safe and successful management of water sports activities, enabling Surf Companies to comply with current legislation. For further information contact: andy@surfsteps.co.uk or + 44 (0)7941508531.